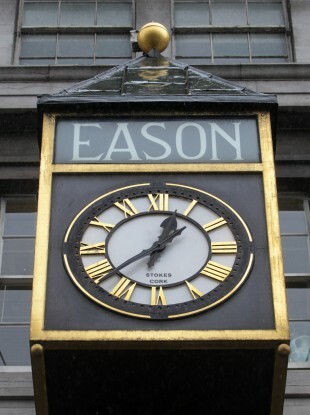 The authority said it was concerned that the Easons takeover of the only other Irish wholesaler could increase prices. BOOKSHOP CHAIN EASONS has dropped its proposed takeover of independent book wholesaler Argosy after a complaint from the Competition Authority. In a statement, the Competition Authority said Easons had dropped the plan “following a decision by the Authority to initiate proceedings against them”. “Eason and Argosy are the only two Irish-based wholesalers of new books in Ireland, with Eason also being the leading retailer of new books,” the authority said. The authority had begun an investigation into the proposed takeover in late August, and had identified that the “absence of credible actual and potential competitors” in the State meant a takeover could result in increased book prices and a reduction in the range of supplies. “As a result of the Authority’s decision to intervene in this matter under the Competition Act 2002, Eason and Argosy informed the Authority that they will not implement the agreement,” it said. Argosy, Ireland’s only independent book wholesaler, distributes throughout the island of Ireland to commercial customers only. Email “Competition Authority blocks Easons takeover of book wholesaler Argosy”. Feedback on “Competition Authority blocks Easons takeover of book wholesaler Argosy”.